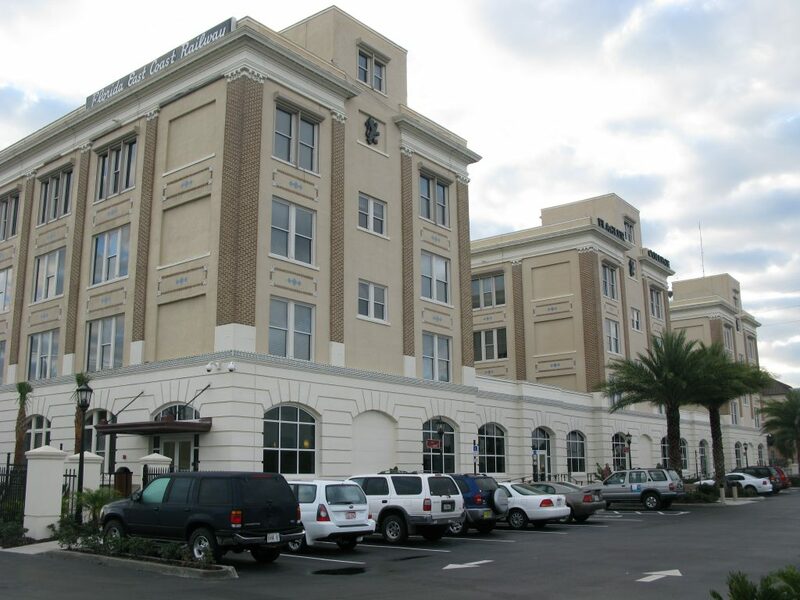 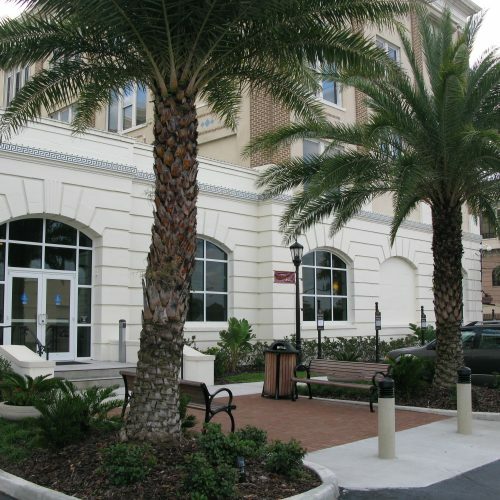 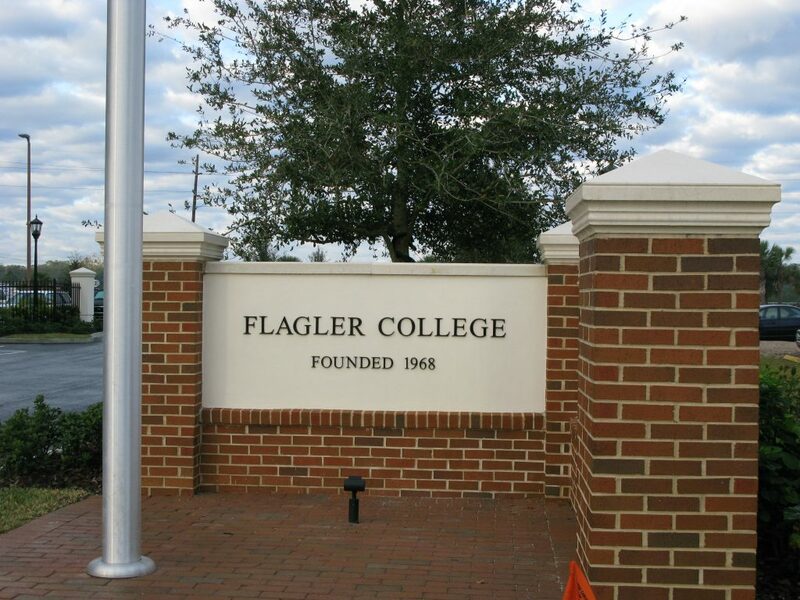 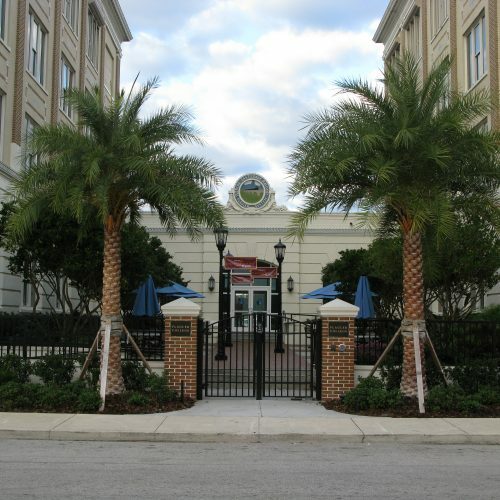 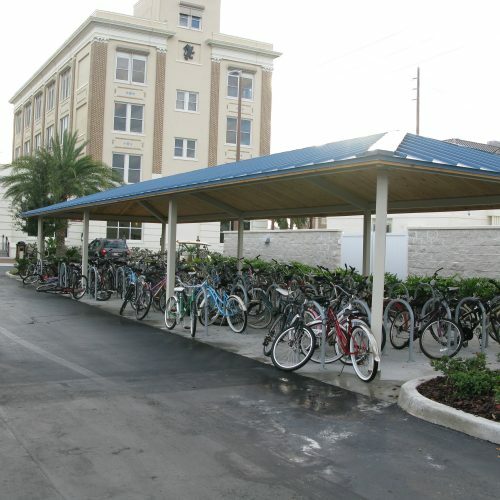 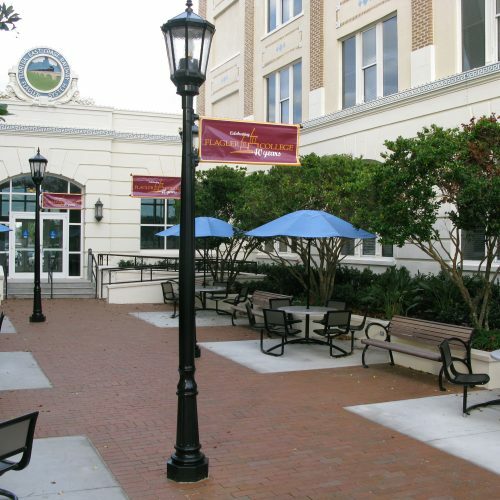 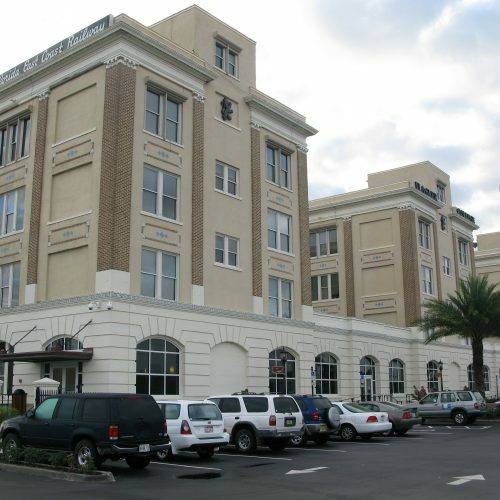 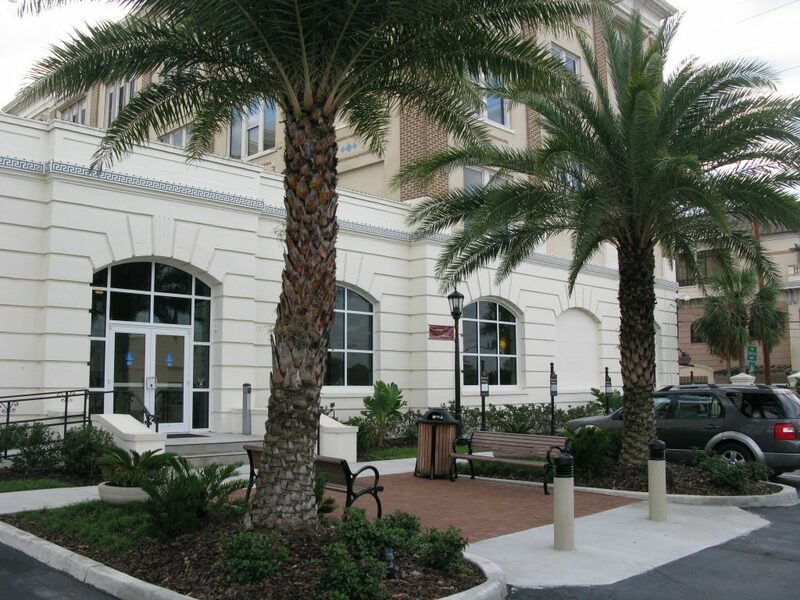 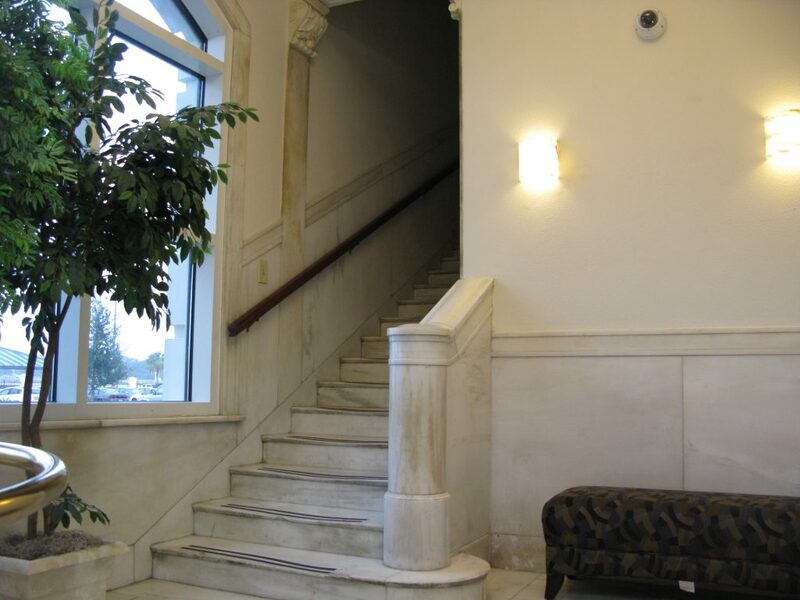 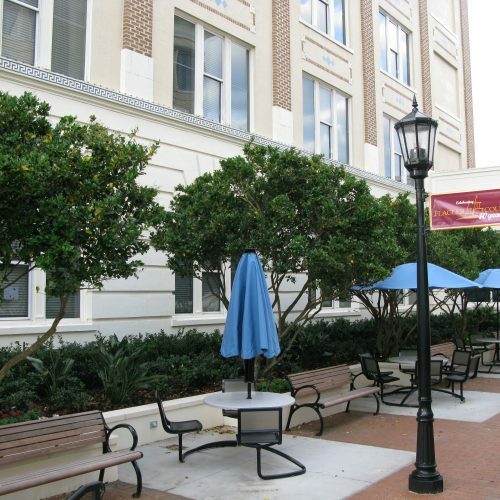 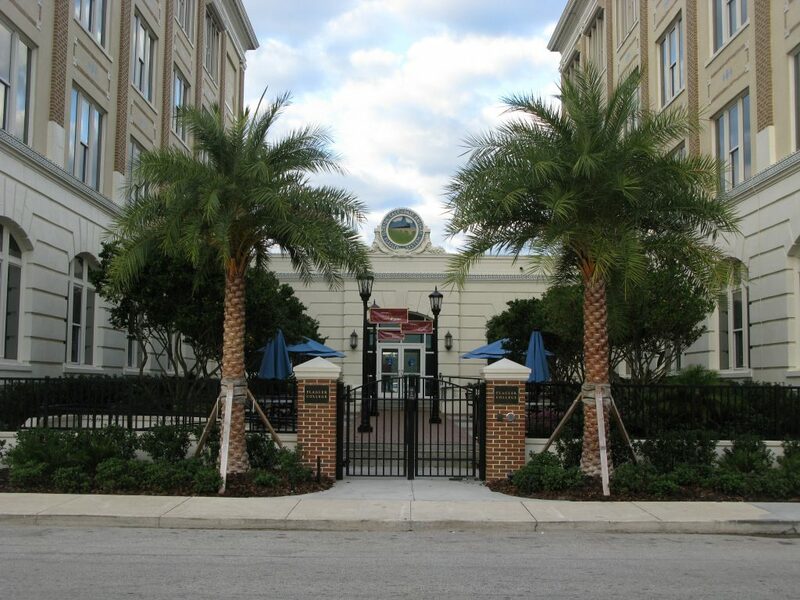 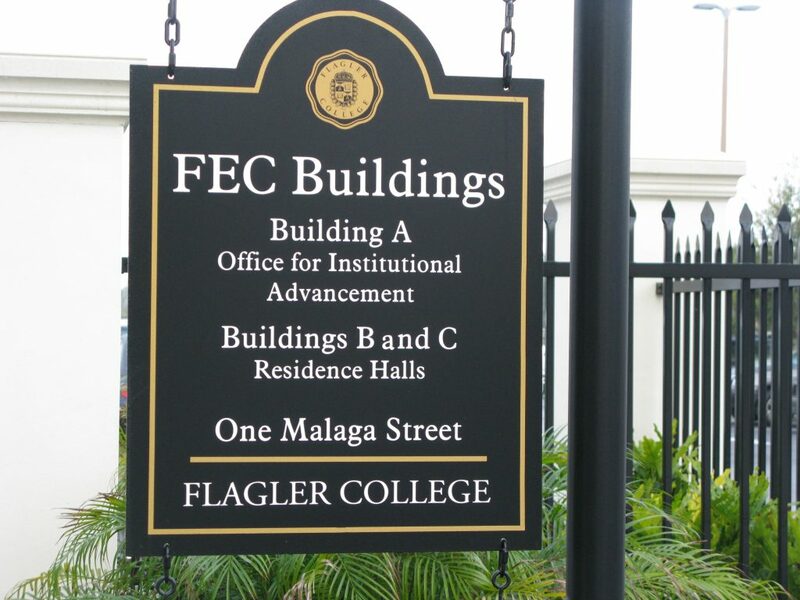 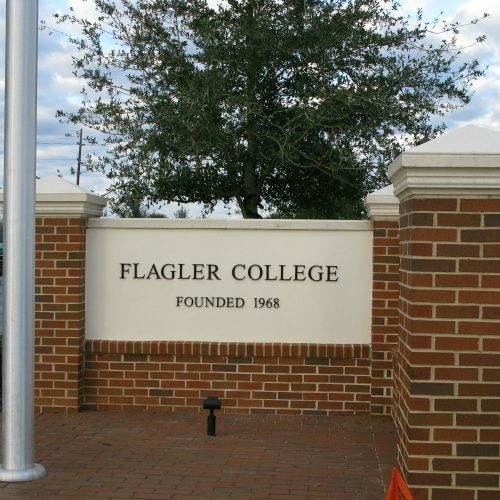 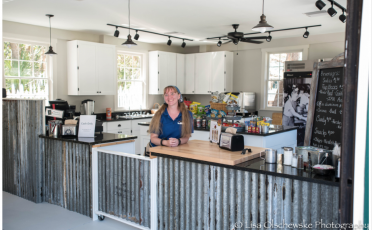 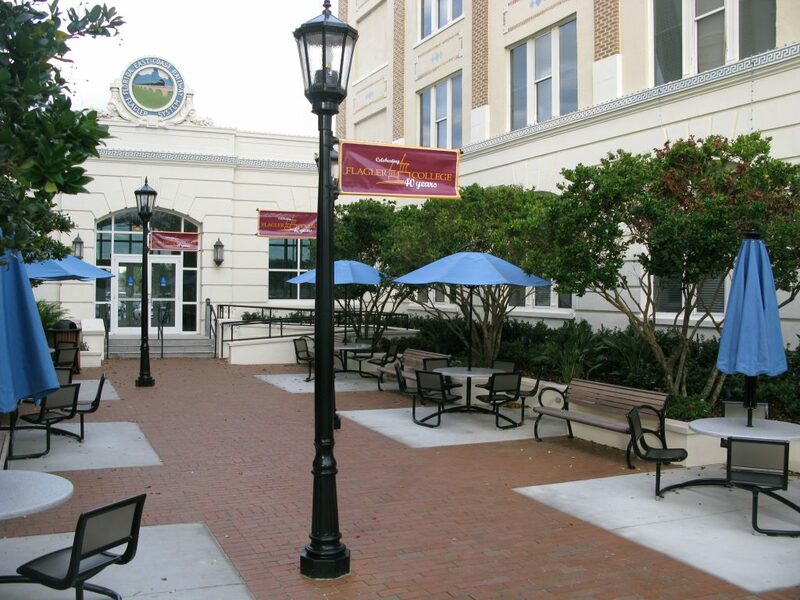 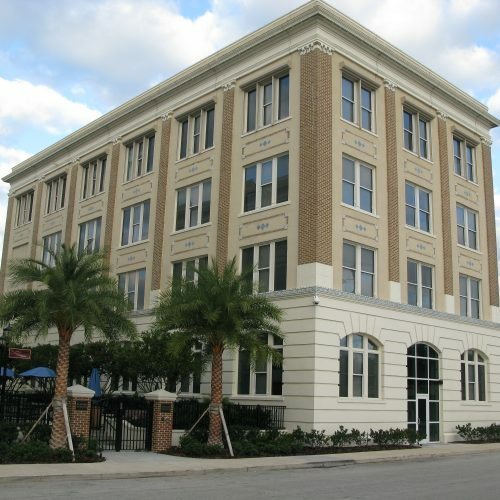 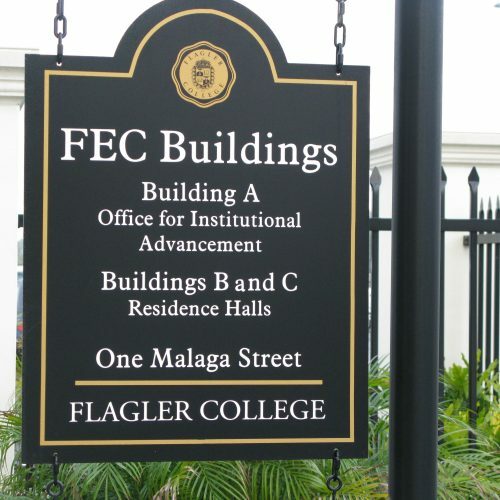 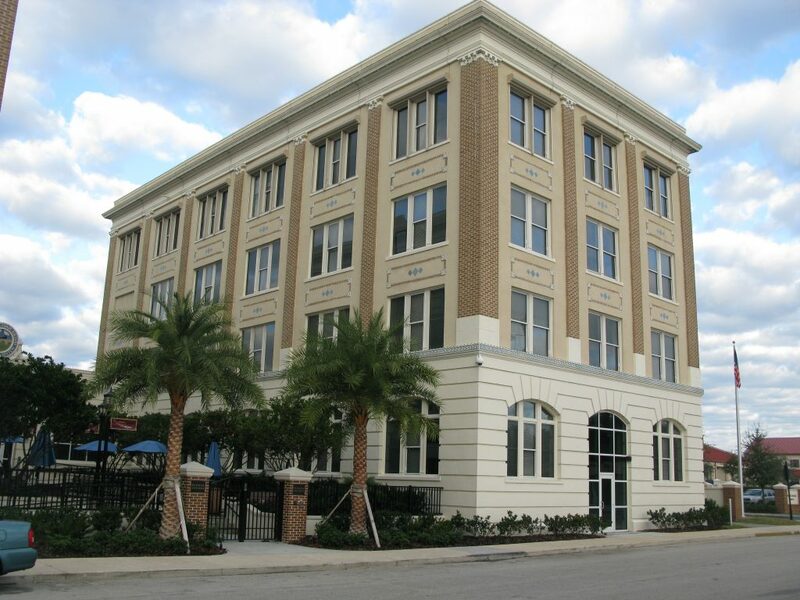 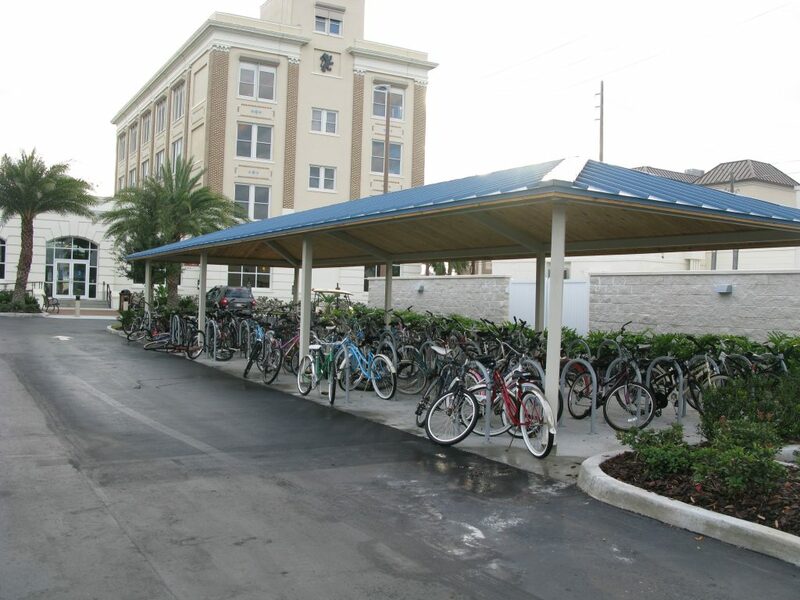 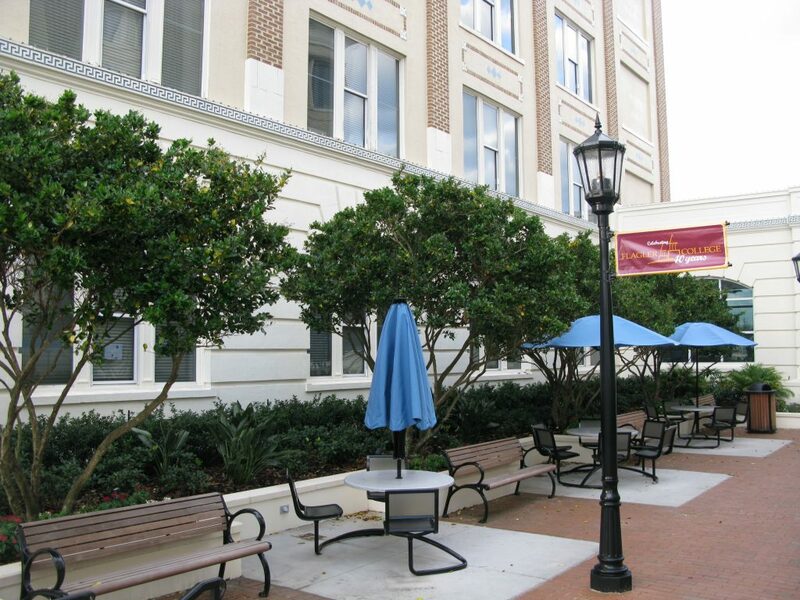 We completed a detailed renovation and remodel of the Florida East Coast Railway headquarters and offices and we converted them into dormitories for Flagler College; 4 floors per building with 16 rooms per floor. 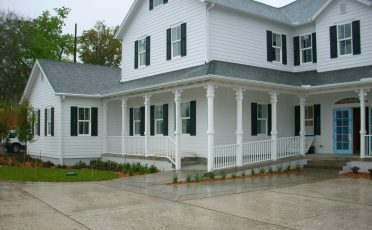 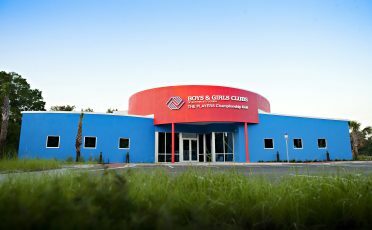 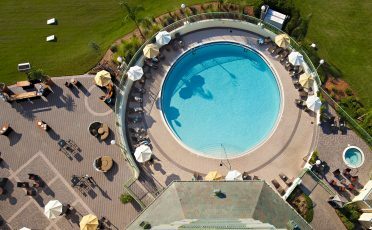 This entire renovation was 40,000 square feet. 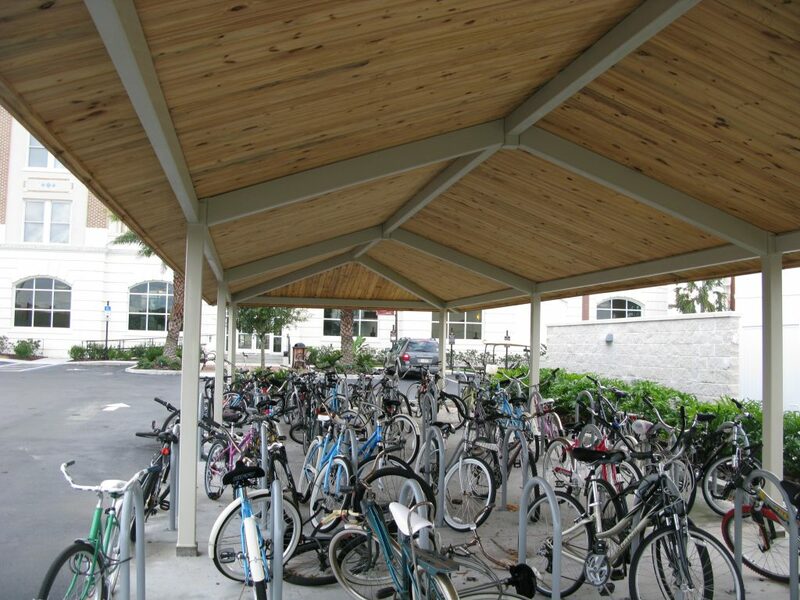 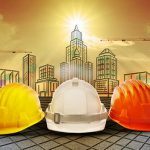 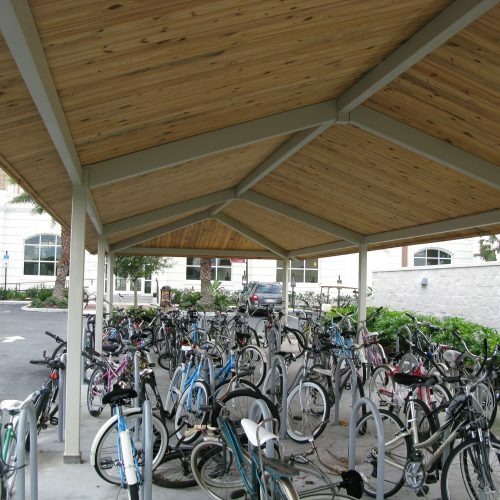 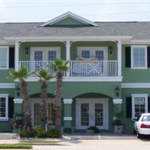 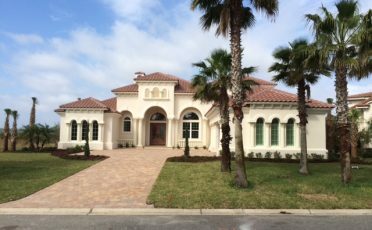 One of the most challenging parts of this project was replacing the 1926 Copper entrance canopies. 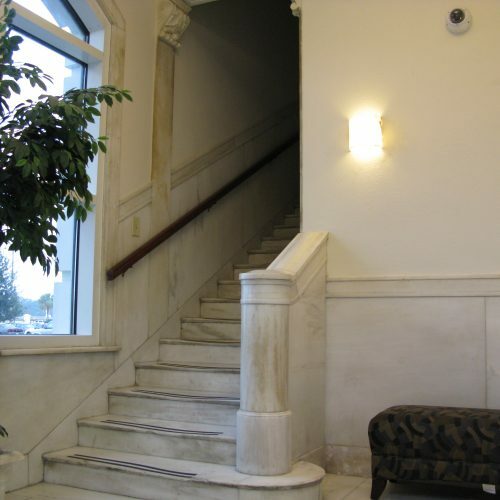 We removed them, had new copper bent and broken to the same style and dimensions as existing and then reinstalled them.